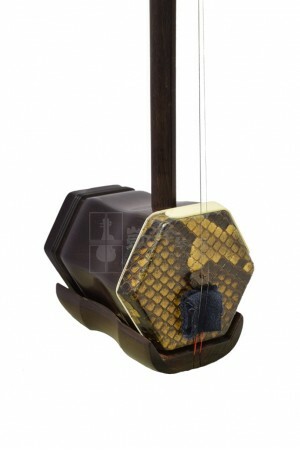 With over 40 years of Erhu making experience, Hu Hanrou entered Shanghai National Music Instruments in 1971. 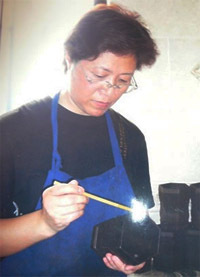 She was an apprentice to Wang Genxing, an Erhu master maker, and received countless awards from national Erhu making competitions. 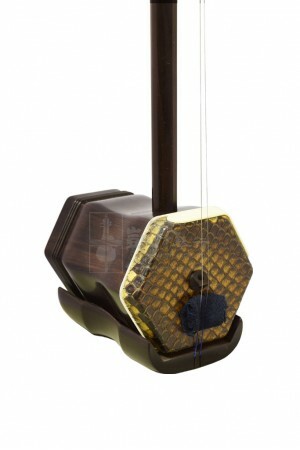 Recommended Erhu by Hu Hanrou for students on a budget. Crafted by master maker in Shanghai, Hu Hanr..
Mellow and delicate sounding Erhu made with Premium Aged Rosewood by Hu Hanrou in Shanghai. It is on..